Hazelwood is a school for children and young people, aged 2 to 18, who are blind and deaf – “dual sensory impaired”. RMP were responsible for designing the soundscape that would support the special teaching requirements throughout the school. 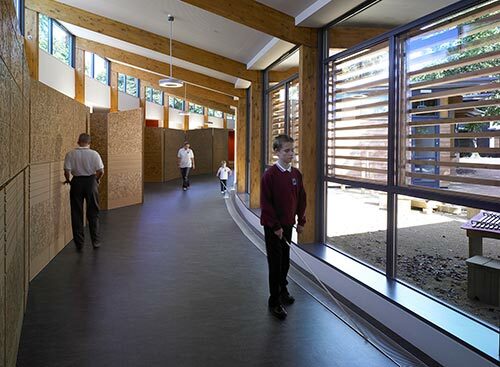 RMP provided full range of acoustic services to ensure that the school’s noise environment met specifications that went beyond the requirements of BB93. The building has received multiple national and international awards.